With the introduction of international supermarkets entering Australian shores (Kaufland, Lidl, Aldi etc), it is vital for current supermarket giants to compete to maintain their supermarket share. James Bond’s creator, Ian Fleming, who famously remarked that ‘a horse is dangerous at both ends and uncomfortable in the middle’ would no doubt welcome the current situation. The Australian market has been a tad top-heavy for years but now the added competition will surely add pressure for supermarkets to lower prices / add value and offer great service; in general - do anything to keep customers coming back. It is fair to say that the customer now holds the reins. 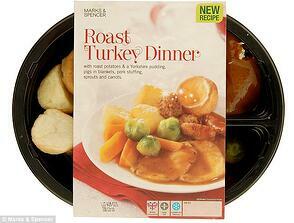 What are the biggest gripes of supermarkets? With all these points being considered, the most important goal of all is to draw customers through the supermarket doors and the supermarket industry in the United Kingdom should be a great source of inspiration for the Australian market and the likes of Woolworths and Coles. With a very condensed population per land mass, England provides a concentrated view of what works and what does not. One look overseas; at Waitrose / Sainsbury / Marks and Spencer / Tesco etc. will show a vast difference with the products on offer and more importantly, the full experience offered to the customer while they are inside the supermarket. How is it so different? Yes customers are always looking to save costs but sometimes, when given the option, and for special occasions - we (customers) can be impartial to 'treat' ourselves with something a bit more special every now and then. That is what the UK is good at - giving customers the option of splashing out whether you live in a main city or a rural town. The quality of the supermarket itself, cleanliness and upkeep are more noticeable than we realise. Quality hardware onsite such as Coldshield High Impact Swingdoors are impervious to moisture and lift visual appeal of doorways. Including optional features such as Stainless Steel kickplates and push plates are some of the hallmarks of Coldshield quality. With more prepared produce on offer overseas, products are customer focused. Fancy buying ready-sliced onions? 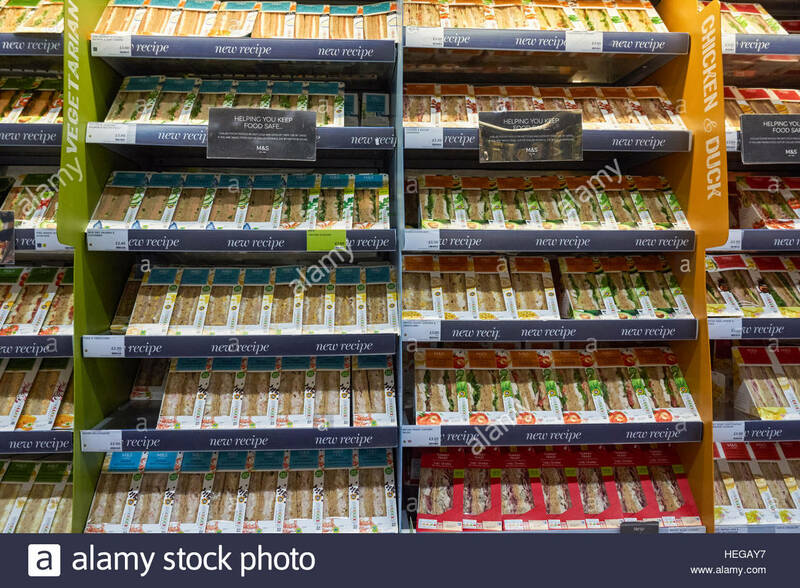 For another example - the range of fresh sandwiches on offer in UK supermarkets is extraordinary, offering a section each for duck / chicken / vegetarian / ham / cheese and the list goes on. Generally, the customer is better educated when it comes to their health and more than likely looking for healthier lunch / snack alternatives. Why not offer a low-cost quick and tasty solution? For another example of efficiency; M&S recorded that a £5 roast dinner promotion secured 366,000 meals sold in March 2011 alone. 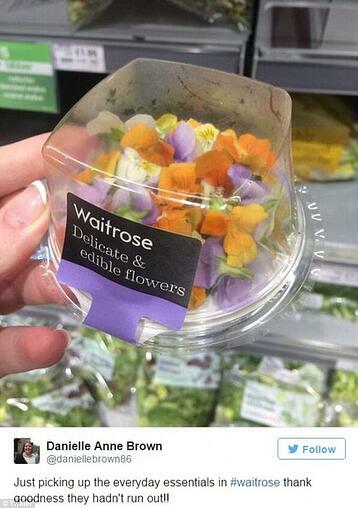 Or 16 Waitrose Essential Items That Are Not Remotely Essential - cappuccino mousse anyone? In terms of the low-value, discount supermarkets - how can they add value while offering customers what they want for the right price? Something has 'gotta give' - and that may the product range or the quality. But the supermarkets will also have to do what they can to reduce overhead costs as much as posssible, to pass the savings onto the customer. minimise annual energy consumption (think of thermal barriers in between storage coolrooms and the shop itself with thermal swingdoors or insulated rapid doors for quick / fast access). Trolleys; to get a trolley at Aldi, you must insert a gold coin, which is refunded when you return it. That way Aldi doesn’t have to pay anyone to hang out in carparks retrieving scattered trolleys. If you’ve ever queued to buy just one thing at Aldi, you’ll know it doesn’t bother with an ‘eight items or less lane’, saving on staff. They make sure products have multiple barcodes or enormous barcodes, so the checkout person needn’t fumble and fuss to scan them. The check-out staff don’t bag groceries either. Another time saver. Aldi often employs only two or three staff at the entire store. The guy with the mop could easily be the assistant manager. The stores are open less than 12 hours a day (8.30am to 8pm), which saves on labour and lights. Unpacking / or lack of: Aldi forced pallet-maker CHEP to invent a ‘multi purpose beverage tray’ that can go from the factory to the truck to the supermarket floor without being unpacked. It can store 1.25L bottles or 2L bottles. You spend less on shelf stackers if you don’t need to stack shelves. You will also find that products are left in their boxes on the shelves which means less time is required to unpack goods and another box of products can simply be placed on the shelf in quick time, ensuring that staff spend less time dealing with the presentation of the store. This point is vital as it ties in to the concern of the online shopping threat. The Australian supermarkets may have been slow to catch onto the 'experience' of physical grocery shopping. The larger UK supermarkets will often contain a High Street coffee shop / breakfast bar or similar. 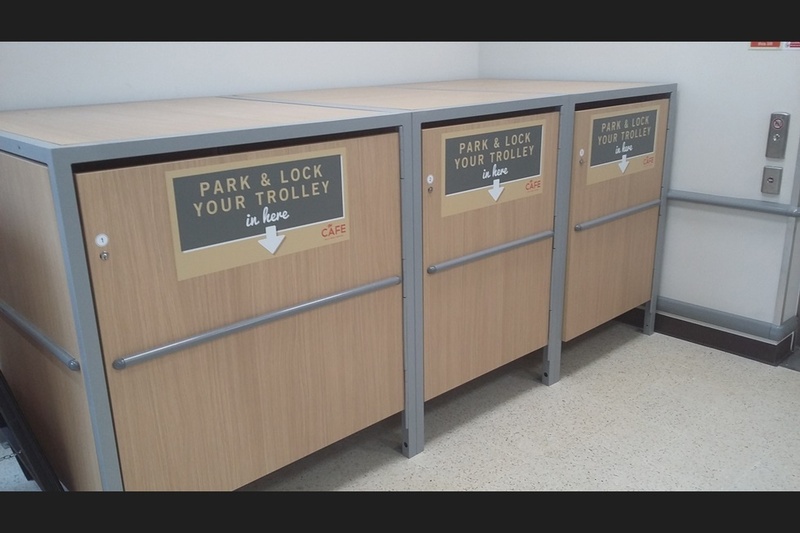 Customers can park their trolleys in lock-up cupboards in order to take a break in the café (see photo above). Consider good quality Coldshield Swingdoor Saloon Doors for bespoke lock-up areas. The supermarket no longer becomes just about grocery shopping but possibly a Sunday morning family ritual; coming in for a coffee or breakfast and then getting the shopping done. Now this makes the experience better than shopping for groceries online doesn't it? Innovative efficiency measures can only make prices fall so far. The bigger question is how these businesses meet not only their shareholder responsibilities, but their social responsibilities. Might discount supermarkets be forced to tighten the screws on suppliers just as the bigger supermarkets such as Coles and Woolies have? Is there a point where your yoghurt and lamb is too cheap? And is that the point where consumers are prepared to pay more to ensure the big retailers support local producers and treat suppliers with greater decency?